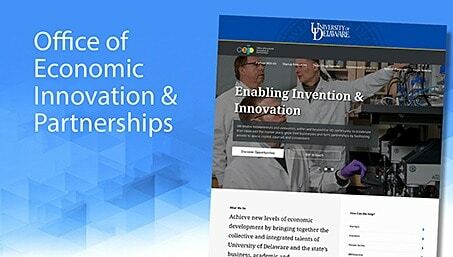 As with some other research-intensive institutions1 , the University of Delaware (“UD”) recognizes that the Health Insurance Portability and Accountability Act of 1996 (“HIPAA”) is a consumer protection law intended to protect individually identifiable information relating to the physical or mental health of an individual, the provision of health care to the individual, or the payment for the provision of health care to the individual. HIPAA applies to “Covered Entities,” which include health care providers, health plans and health care clearinghouses that conduct specified transactions electronically (“Covered Entities” or each a “Covered Entity”)2 . UD is engaged in both Covered Entity and non-Covered Entity activities. HIPAA allows entities that are engaged in both Covered Entity functions and other activities that are not Covered Entity functions to designate themselves as “Hybrid Entities,” with the result that the HIPAA regulations do not apply to the non-covered functions. 1For Example, Vanderbilt University (https://ww2.mc.vanderbilt.edu/osp/51235). Based upon an assessment of UD units and a review of HIPAA standards, UD designates itself as a Hybrid Entity under HIPAA. 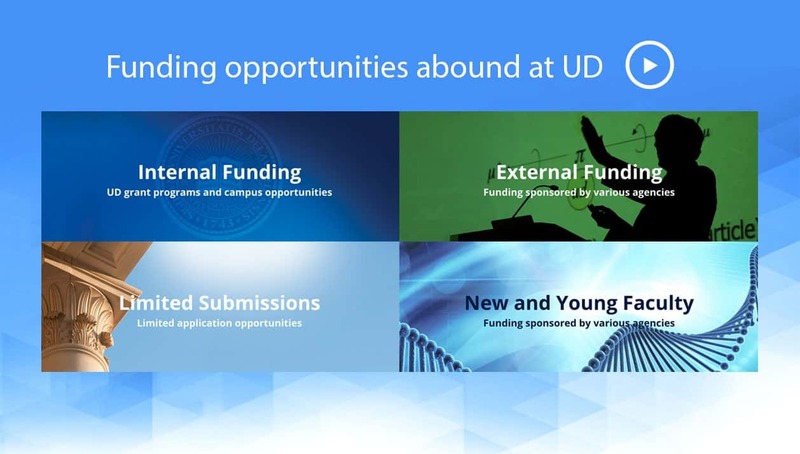 Identification of individuals and entities that are part of the UD Covered Entity (“UDCE”) is complicated by the fact that UD is engaged in multiple covered functions and non-covered functions with a mission that includes education, health care, and research. Workforce members often have multiple roles, both covered and non-covered. Therefore, determination of those entities and individuals who are included in the UDCE is a dynamic and ongoing process that is based upon the data used and/or being disclosed, not based upon any particular overall department mission or activity. 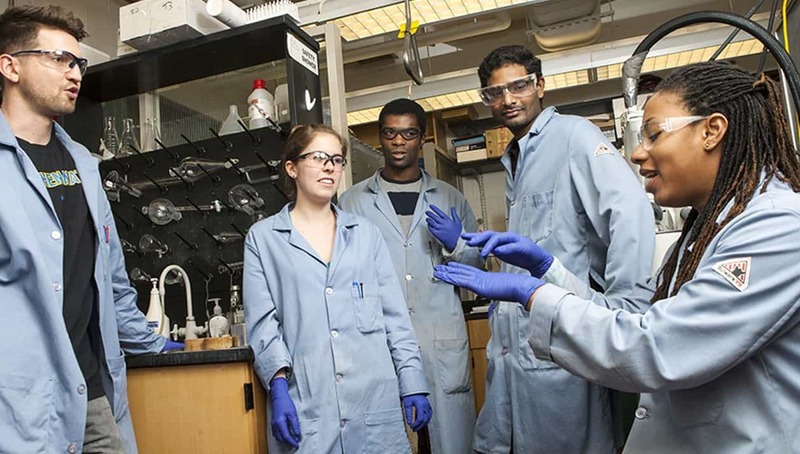 The UDCE includes health-related research centers, interdisciplinary programs, and University-wide programs. 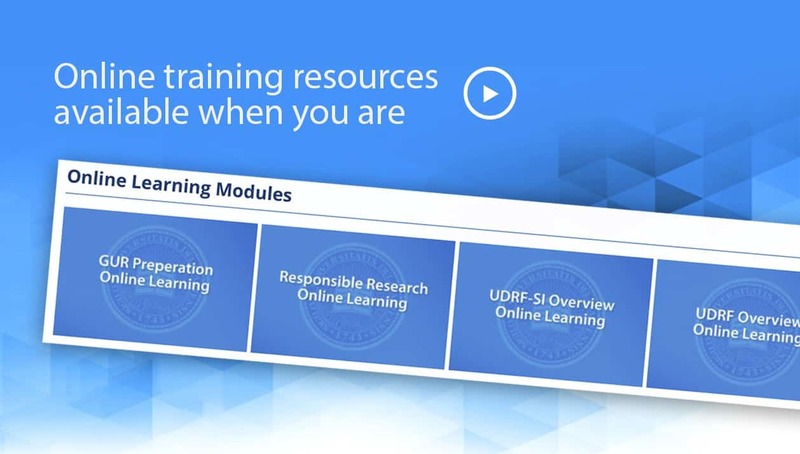 Whether a UD function or individual’s activity on behalf of UD is included in the UDCE is hereafter determined based not upon any particular department or unit, but instead upon the data being used and/or disclosed. care to an individual; or the past, present, or future payment for the provision of health care to an individual and identifies the individual, or can reasonably be used to identify the individual. B. Protected Health information (PHI) is IIHI that is transmitted or maintained in any form or medium by a covered function within the UDCE. 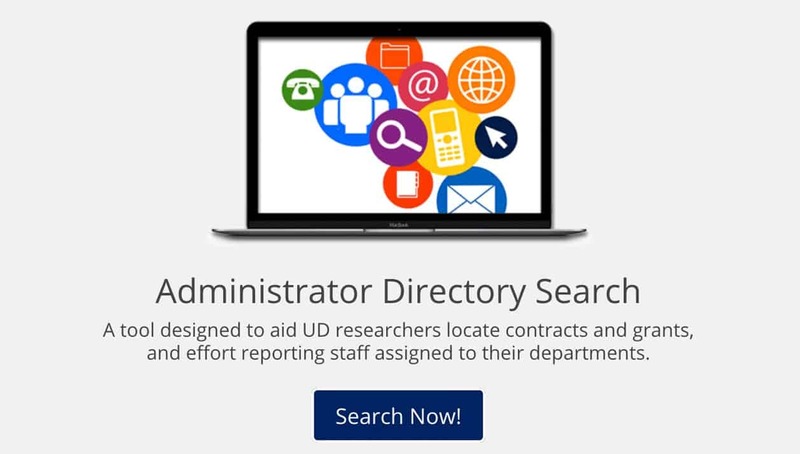 This specifically excludes education records, which are protected by other privacy regulations, and employment records held by UD in its role as an employer. This also excludes research health information (see definition below), which is protected by other regulatory requirements. C. Research Health Information (RHI) is IIHI that is used for research purposes but that is not PHI, and thus is NOT subject to the requirements of HIPAA. RHI is IIHI that is created in connection with research activity and is not created in connection with patient care activity. When a researcher is not also functioning as a health care provider, and creates IIHI in connection with pure research activities (no patient care involved) the IIHI is not PHI and is not subject to the privacy and security rules of HIPAA. 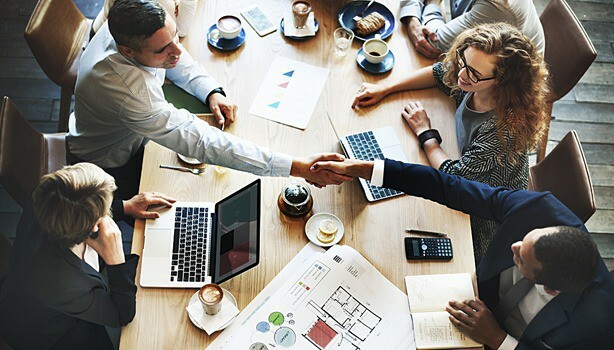 If a researcher is also a health care provider and IIHI is created in connection with the researcher’s health care provider activities, then the IIHI is PHI subject to HIPAA. IIHI that is created as PHI and is needed for research purposes may be disclosed to a researcher (the same individual healthcare provider who is also a researcher may disclose PHI to herself in her research role) pursuant to the IRB approval process, which includes proper patient authorization or IRB waiver of authorization. After the PHI is properly disclosed to the research setting, the IIHI transferred to the research setting becomes RHI, which is no longer subject to the requirements of HIPAA. In certain cases such as interventional clinical trials it is expected there will be two copies of some IIHI: a copy kept in the patient’s medical record which is PHI and subject to HIPAA, and a copy of the same data kept in the research record which is RHI and not subject to HIPAA. D. Key Determinants: The key determinants as to whether or not information is IIHI and not protected by the Privacy Rule or PHI and protected are: 1) the function being performed by the provider or health plan; and 2) the purpose for which an entity or workforce member has received, created or maintained the medical information (e.g., treatment, payment, operations). Record keeping practices are not the determinant. For example, an assessment of fitness for duty generates PHI when the UDCE administers or oversees a test of a UD employee. When the employee authorizes UD, the health care provider, to turn over the information to UD, the employer, it is a part of the employee’s employment record and no longer PHI. It is important to note that in most circumstances (exceptions include workplace injury, illness or medical surveillance) the employee must provide a signed authorization to the UD health care provider to release the information to UD, the employer. D. IRB functions: PHI may only be disclosed to a researcher for use in connection with an IRB-approved or exempt protocol and pursuant to a waiver or authorization. 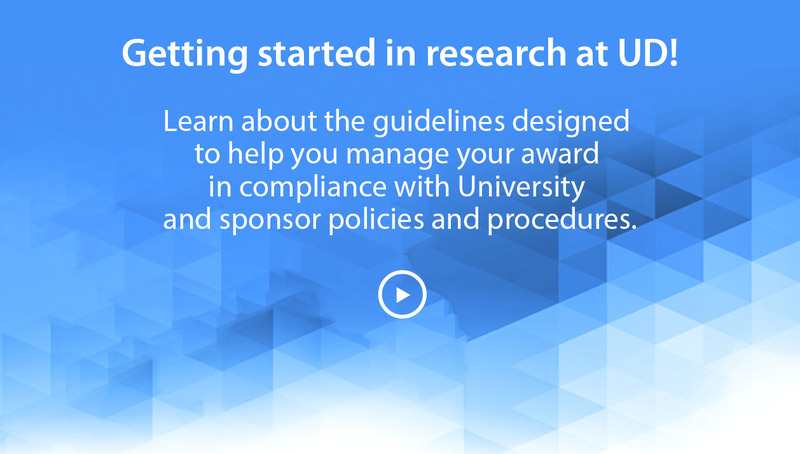 When a researcher requests access to PHI that has been created, received or maintained by the UDCE, the Privacy Rule requires that the UDCE receive specific assurances that the PHI will be protected once disclosed to the researcher for use as RHI, and UD must account for certain disclosures as required by the HIPAA regulations. UD’s IRB will function as the Privacy Board as defined by HIPAA. Protected Health Information transfer between covered and non-covered componentsA. Patient authorization required: When workforce members who provide services to the UDCE perform services on behalf of non-covered components of UD, these non-covered functions are not part of the UDCE. Workforce members must not disclose PHI to non-covered UD components without the individual or patient’s authorization, or waiver of authorization by the IRB in the case of disclosures for research purposes, as required by the Privacy Rule. B. Disclosure between Health Plan and Providers: Workforce members who provide business and finance services to both UDCE providers and UDCE health plans cannot use or disclose PHI between those entities unless it is allowed in the Privacy Rule. This policy addresses the University of Delaware (“UD” or “University”) obligation to ensure the protection of the rights and welfare of individuals used as subjects in research-related activities and applies to all University departments, units, faculty, staff and students. “Human Subjects” are living individuals about whom a University researcher conducting research-related activities obtains (1) data through intervention or interaction with the individual, or (2) identifiable private information. 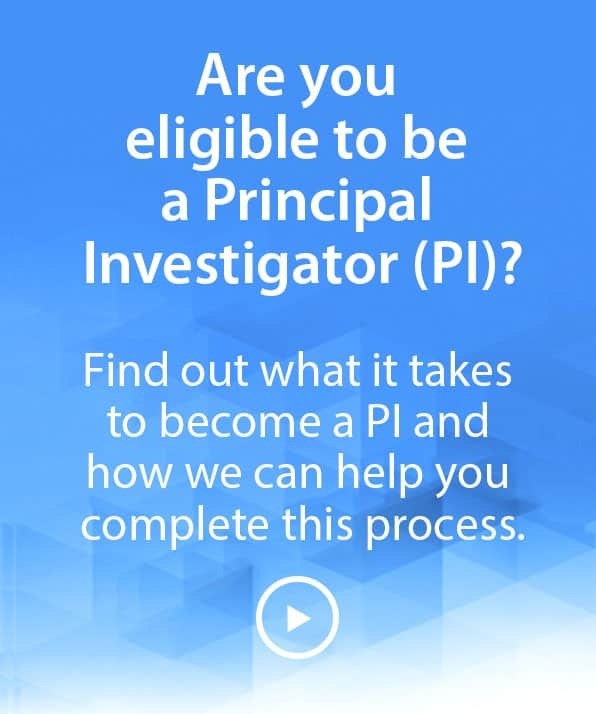 A Principal Investigator (“PI”) is the individual designated in a grant or contract to be responsible for ensuring compliance with the academic, scientific, technical, financial and administrative aspects and for day-to-day management of the Sponsored Project (grant or contract) including programmatic reporting. The Institutional Official (“IO”) is the individual who is legally authorized to act for the institution and, on behalf of the institution, obligates the institution to the University’s Federal Wide Assurance (“FWA”). 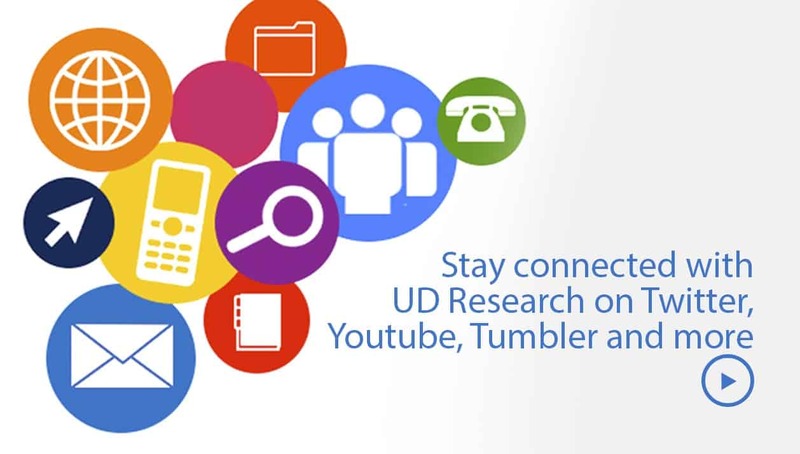 UD bears full responsibility for the performance of all research involving Human Subjects, including complying with federal, state, and local laws as they may relate to such research. In meeting its obligations in this area, the University is guided by the ethical principles set forth in the report of the Ethical Principles and Guidelines for the Protection of Human Subjects of Research (the “Belmont Report”), and adheres to the regulations of Title 45, Part 46 of the Code of Federal Regulations, 45 CFR 46, and the University’s FWA with the U.S. Department of Health and Human Services (and all other requirements from governmental entities with legal jurisdiction oversight) for the protection of Human Subjects in research. 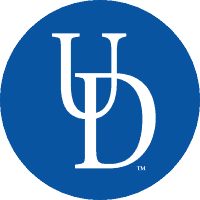 The UD Provost appoints the Deputy Provost for Research & Scholarship as IO for research involving Human Subjects. 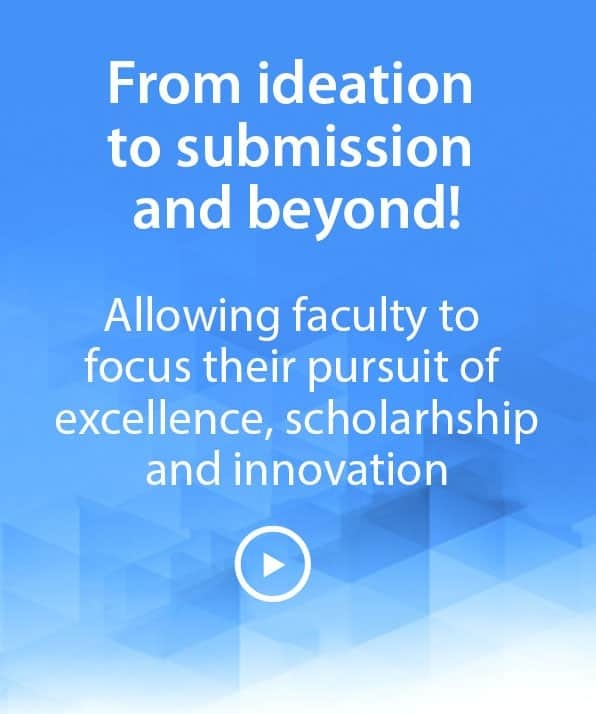 The Deputy Provost for Research & Scholarship may appoint the Associate Deputy Provost for Research & Regulatory Affairs to act in the capacity of IO. The activity be reviewed at regular intervals. 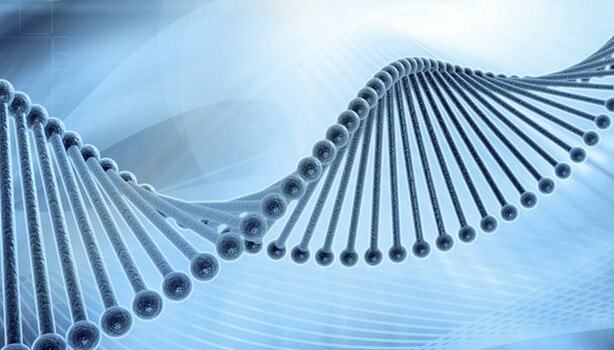 The IRB has responsibility for the final review and approval of projects involving Human Subjects. Maintain research records in a manner consistent with the requirements of 45 CFR 46 and IRB direction. 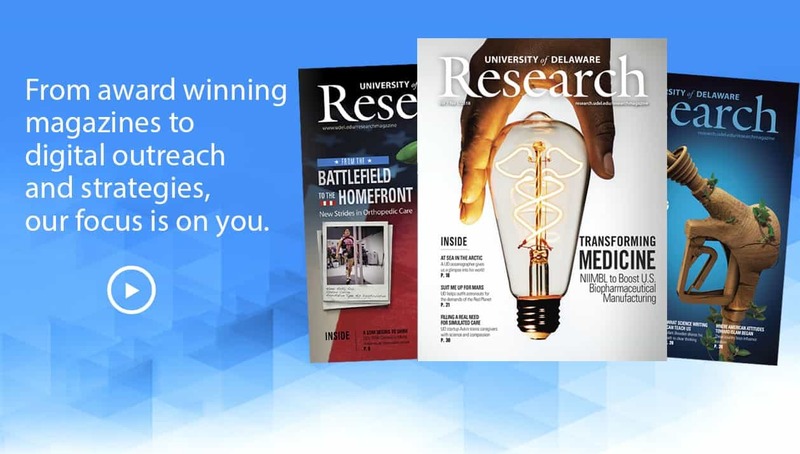 All matters pertaining to research involving Human Subjects must be submitted to the Research Office, which will facilitate obtaining IRB review and concurrence. 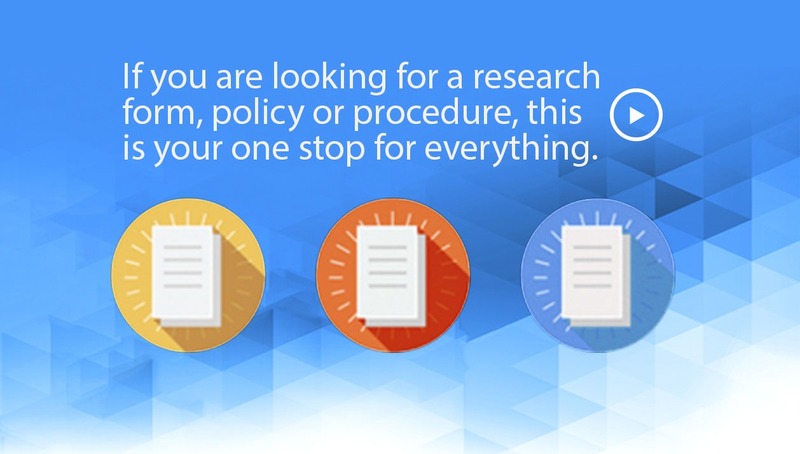 Specific procedures for submitting proposed research to the IRB and for operation of the IRB are available from the Research Office.